You have climbed many mountains in our country, and now you feel it’s time to pursue mountains abroad. You have seen the pictures of snowcapped peaks, and want to experience a place that’s even colder than Pulag. You have studied the geography of the world, and want to experience elevations higher than Apo. And you have heard stories, from me and from others, about the adventures that lie beyond our shores. Of course, I support you in your goal, just as I have supported you in your previous endeavours. I want you to learn from other countries, just as I wanted you to learn about our own. I want you to learn about the diversity of the world, just as I wanted. you to learn about the diversity of our country. And I want you to take pride in the common heritage we share with all of humanity, just as I wanted you to take pride in the beauty of our land. Before you go on an International climb, however, I want you to realise that being able to do so is a privilege that you should not take for granted. Not all hikers will be able to reach the places you will reach. Not all of your friends will be able to travel as much as you can. Be mindful of your privilege in the way you communicate your adventures. Stay humble – and always think of your hikes not in terms of achievement, but of fulfilment. Another prefatory reminder is that when you climb mountains abroad, bear in mind that it is not the flag that represents the country, but your own self. Be polite and friendly to other hikers; act responsibly towards the environment, and respectfully towards people you encounter. Never use your foreign-ness as an excuse to do something stupid. Instead, use your presence in the mountains to cast our country in a positive light. You may even want to invite foreign hikers to try hiking in the Philippines: many will be surprised that we have mountains as stunning as our beaches. Now let’s discuss which particular destination to go to. Nowadays, we are constantly given information about the top trails, the best mountains; all the experiences that should go into our ‘bucket lists’. Then there are also lists that are selected not by virtue of beauty but geography – the “seven summits of the world”, the highest point in each of the country. Many of the places on these lists are there for a reason: there is no denying the beauty of Mt. Kinabalu, or the spectacle of the sunrise in Mt. Fuji; Mt. Apo is not just the highest point in the country, but a majestic mountain independent of this distinction. The same can be said of the highest mountains in the world. But at the same time, the result is people flock into these places, making them as crowded (and oftentimes expensive) as the popular mountains in our country. Meanwhile, people miss out on the equally spectacular but lesser-known destinations. Never think of the world as checklist; always be open for destinations that may not be famous, but no less beautiful. 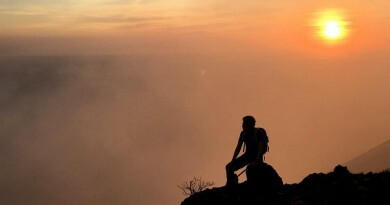 These obscure places may not attract as many likes in social media or may not ring a bell with your hiking peers – but why do you climb for, anyway? Is it to be seen by your friends and followers as a ‘cool’? Is it to commune with nature? Is it to challenge yourself? Or could it be to escape, even if for a while, the struggles in your life? Always go back to your reasons for hiking when you make decisions on which destinations to visit. Budget is another consideration: Think of the value for money in terms of the experience and novelty it will give. For 200,000 pesos, for instance, you can climb Mt. Kilimanjaro (6 days). But for the same amount of money you can do Everest Base Camp (14 days), Kinabalu (3 days), Fuji (2 days), and the Taiwan mountains (1 week). Or you can spend a month in Japan climbing 20 of its 100 Famous Mountains. 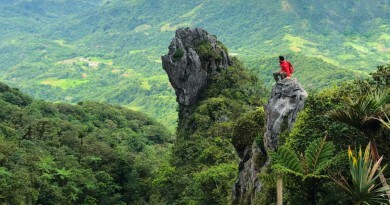 For 400,000 pesos, you can climb Mt. Aconcagua (21 days), but for the same amount of money you can backpack in South America for 3-4 months, and climb some 6000-meter peaks along the way. 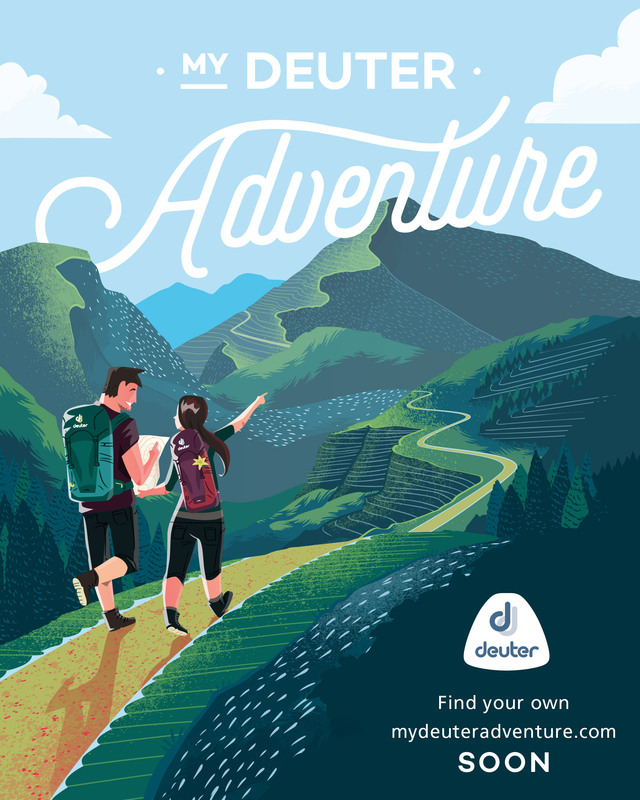 Plan ahead, so you can book cheaper flights, possibly invite companions to climb with, so you can share the costs and have more fun. Be friendly and open to meeting hiking companions in hostels and backpackers’ lodges: they will be just as happy to hike with others. Learn about different options: e.g. joining a tour (more expensive but more convenient) vs. doing it by yourself. Anticipate the necessary permits, documents. I oftentimes forget to do this, but when I do, I never regret it: Always bring small tokens and gifts to express your gratitude for the people who help you along the way. In one of my first trips in Taiwan, we dropped off at the wrong bus stop and had to walk for several kilometres to reach the trailhead. To our amazement a lady offered to drive us! And luckily we had a nice box of dried mangoes to thank her. Another way to save is to make the most of your trip, both in terms of hiking and traveling. For example, if you’re already in Japan for Mt. Fuji, might as well do the dayhikes around Tokyo, or even take a rail pass and visit Hokkaido. If you’re already in Bali for Gunung Agung and Batur, the famed Mt. Rinjani is just a boat ride away. And if you’re planning to climb Jade Mountain In Taiwan, you can easily add Snow Mountain for two more days, and do some dashikis in Taipei in between. Be creative in the way you travel, and try to insert a hike or two during your business trips – or even a family trip. A good boss would understand, and so would a supportive parent or partner. When you hike, you also travel, and don’t ignore the cultural lessons around you. Sample the food, make friendships, learn about different ways of life. This, too, is part of making the most of your trip. But of course, bear in mind that when you travel you do see the brighter side of the world. You have to live in a place for you to see its problems; don’t ever claim that you understand the complexity of a country just because you’ve been there for a few days or weeks. Sometimes, time and money are inversely proportional: you can save money if you’re willing to spend more time, and you can spend more time if you’re willing to spend more money. For instance, to get to Cusco in Peru to La Paz in Bolivia, one can either take a plane (1 hour) or a bus (1 whole day). When you’re young you tend to have more time in your hands – you should take advantage of this very limited resource. One final point about budget is that hiking itself is an economical way to experience another country. If you camp in Hong Kong, for example, while taking the MacLehose Trail, you can end up spending almost nothing except for food while having a great five days in the outdoors. In big cities like Singapore or New York, it seems that you spend money in every step and every corner because there are so many distractions: food to eat, things to buy, museums to visit. 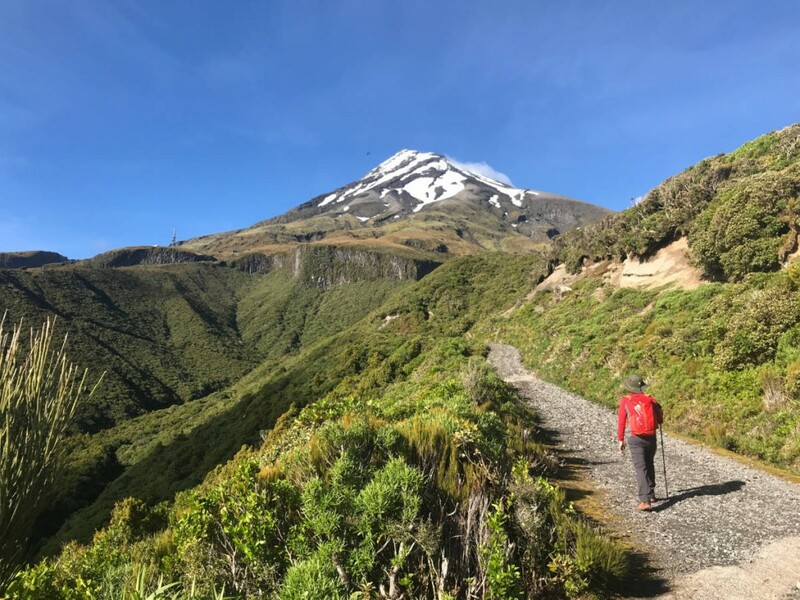 Hiking, on the other hand, is one of the cheapest activities you can possibly do when you’re abroad, because you cannot buy anything on the trail. Personally, I would start with the countries near the Philippines, going farther and farther as I earn more and save more. Because of its uniqueness, Kinabalu is a great choice followed by the mountains of Taiwan and the volcanoes of Indonesia, then the peaks of Japan. 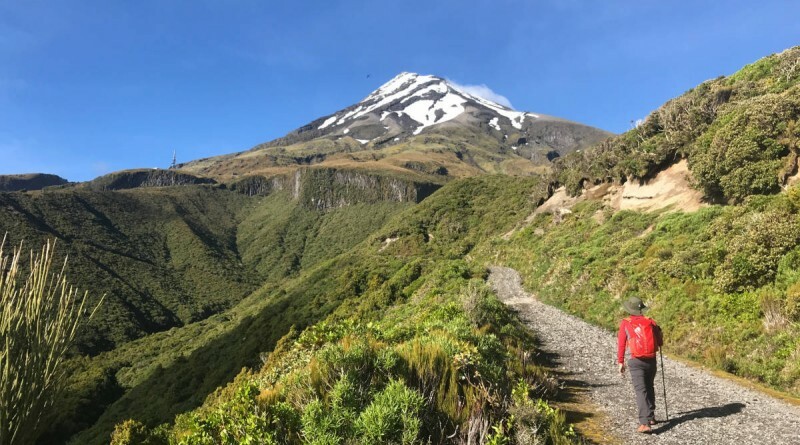 Understandably, you would want to see attractions that are not found in the Philippines, and for a mountaineer it is essentially the snow and the altitude that we can never have – and the long-distance trails that have yet to be established. For this reason the Himalayas can be a next worthy step.